In 1972 Hideo visited Australia for the first time and settled in Sydney in 1974. He set up Japanese Functions of Sydney as well as the first Japanese catering company in Sydney, which was highly successful. 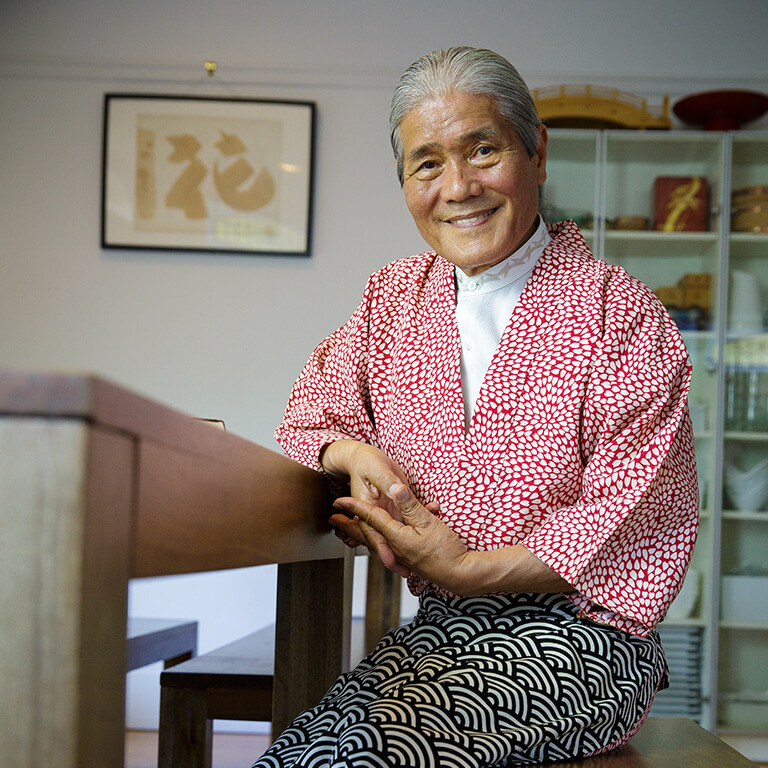 He has lectured in several places and has now opened Culinary Studio Dekura in Chatswood. Washoku Lovers met him in his studio. Chef Hideo: I learnt the principles of sushi and kappo-ryori food preparation, cooking and presentation from my parents. These methods have been passed down through generations in my family. I also learnt the philosophy of Chakaiseki (the tea ceremony cuisine), Teikanryu Shodô (Calligraphy), Ikenobou-Ryuseiha (flower arrangement) and Hôchô Shiki (the cooking knife ceremony) under the tutelage of Shijyoushinryu by Iemoto-Shishikura Soken-Sensei. 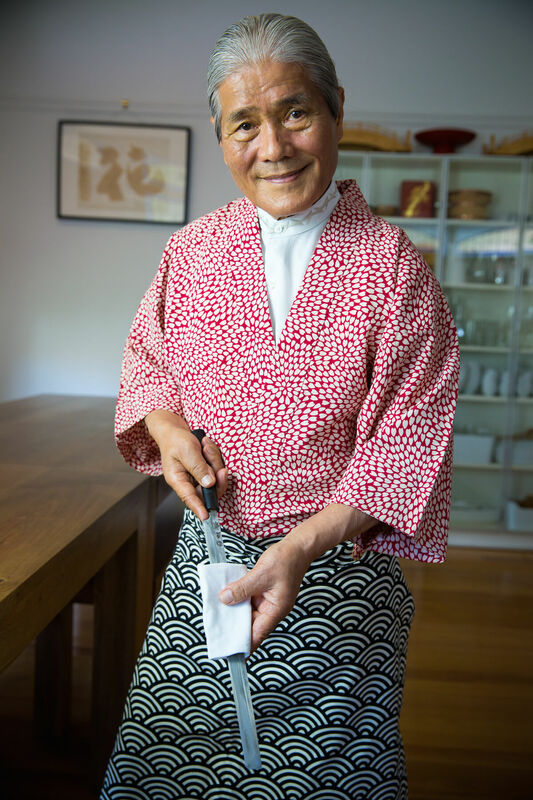 Hideo: After years of cooking and demonstrating in Japan, My interests led me to Europe to study classical French cuisine, England and then the United States, where I was able to combine my skills in Japanese and European cuisine by working as a demonstrator in California. Hideo: The most important thing for me is the basic knowledge of Washoku cooking. If chefs know the basics and can execute them correctly, they can create their own Washoku. Hideo: I think fusion cuisine is very interesting, and though I was classically trained, I like the idea of mixing traditional Japanese food culture with other food cultures. Hideo: Martin Benn from Sepia. He actually learnt the philosophy of Washoku from Tetsuya. He knows the basic knowledge of Washoku and creates his dishes originally at his restaurant, Sepia. WL: Any final thoughts you would like to share to Washoku Lovers? Hideo: I run my cooking classes to educate chefs and people wanting to become a chef. I can teach traditional Washoku, so should you be interested, check out our classes here!